The Web as we know it has been with us for the last 15 years. In the last three, online readership has well surpassed paper consumption, and some major institutions such as the Guardian and the BBC had to create entire new departments to shape their digital future. Education is moving online, apps are monitoring our health, games are been used to train our teenagers and Virtual Reality is trying to make us witness situations we would never be exposed to in our normal lives. What is going on here? How has digital media changed the way we communicate our stories? And, more importantly, how can we, as authors, make the most of such changes? User generated content: a trend or a new way to engage with your audience? Case studies of: web-docs, serious games, data visualization, mobile news, personalization, social apps, non-fiction VR & more. 2.In the afternoon, attendees will embark on a hands-on activity. Splitting in groups they will participate to an idea generating session that will put the user at the center of the creative process. 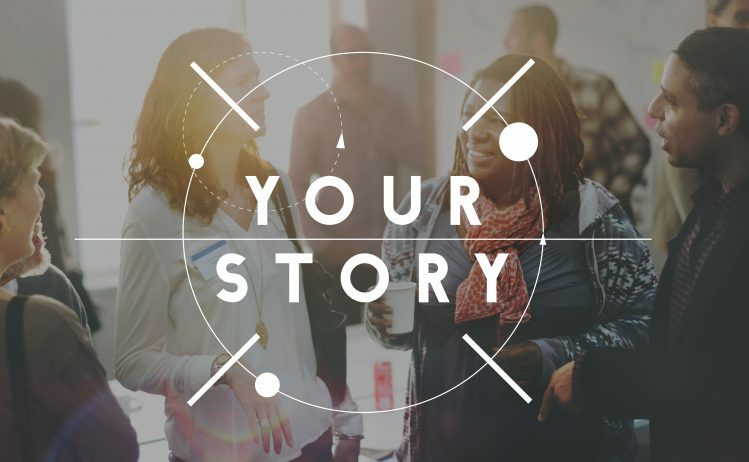 The workshop is designed to experiment user centered approaches to storytelling in order to understand the full potential of the interactive form. Sandra Gaudenzi consults, researches, lectures, writes and blogs about interactive factual narratives. 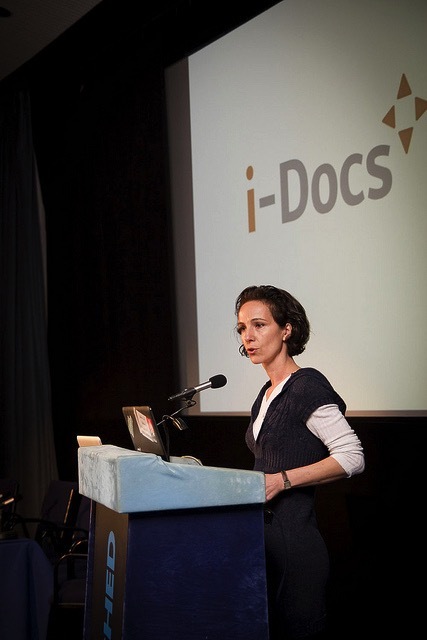 She is one of the co-directors of the i-Docs conference and Head of Studies of !F Lab – an EU training initiative for interactive documentary makers. As an academic, she is a Visiting Fellow at the Digital Cultures Research Centre (UWE, UK) and collaborates with Westminster University towards the opening of a new MA in Interactive Factual storytelling in 2017. She also co-convenes WebDox, a yearly conference on interactive storytelling, and co-hosts a regular event in London, The Flying Monkeys with the aim to create a community of professionals that can work together and move forward the current field of interactive factual narrative.